It's that time of year, where my birthday is making it's way closer and closer!! 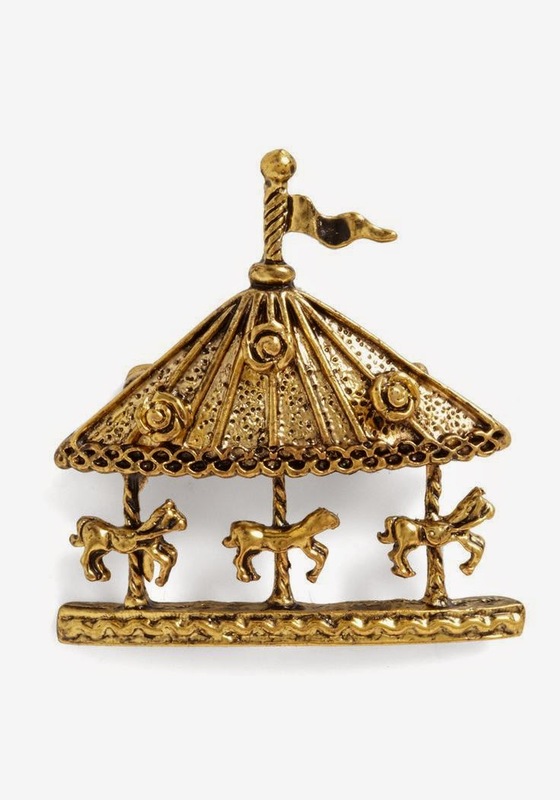 So as per tradition, I like to do a little wishlist of items I'm coveting. This playsuit and skirt combo on etsy. To-die-for!! 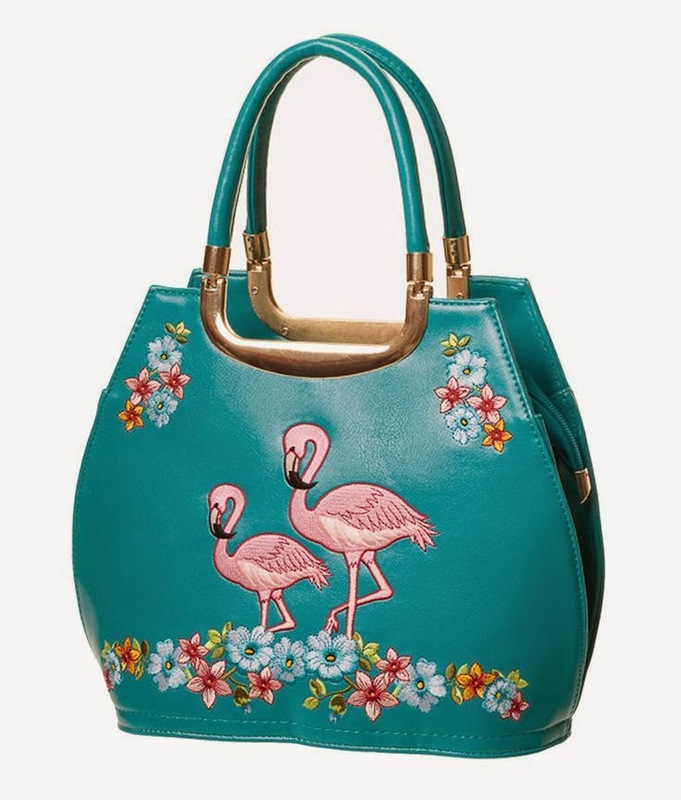 A flamingo purse... because who wouldn't want one?? Lindy bop Ophelia in polka dot?? Yes please!! A long sleeve floral shirt dress. I've been coveting the light blue/yellow floral forever (also available here), but she's pricy. 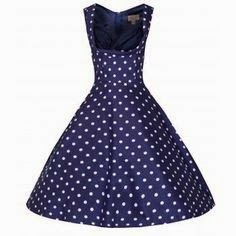 The lindy bop navy floral is a great option for fall and winter!! 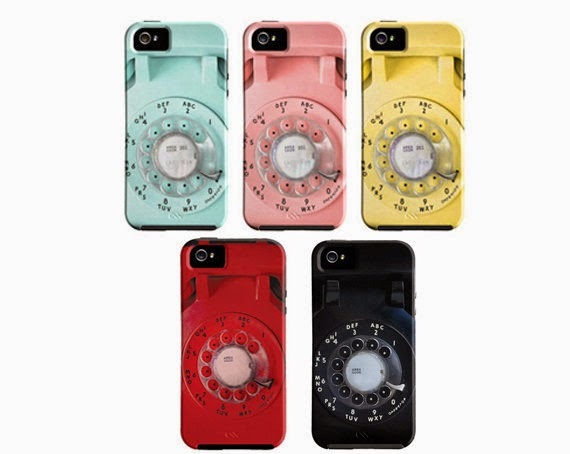 I'm about to upgrade my phone, so a new iPhone case would be nifty!! Blue rotary style to match my blue rotary phone at home?? Fun! 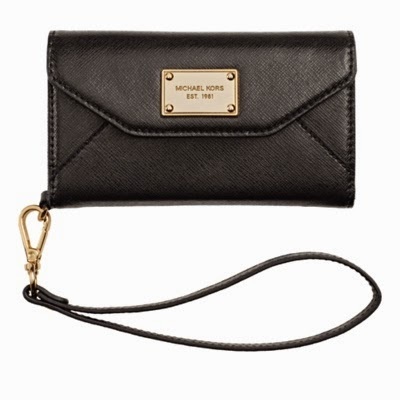 And a new Michael Kors wallet clutch is definitely a must for work! 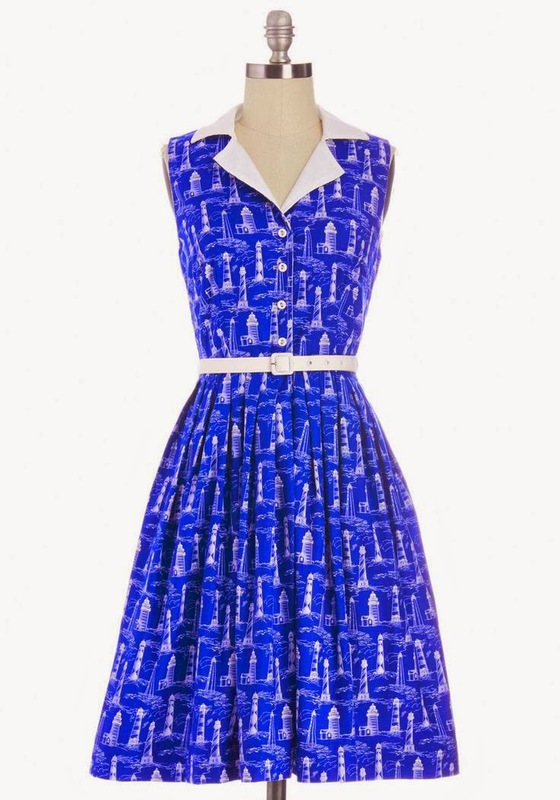 This lighthouse dress is just so adorable!! Bait Ida's in navy patent!! OOooOohhhh!! 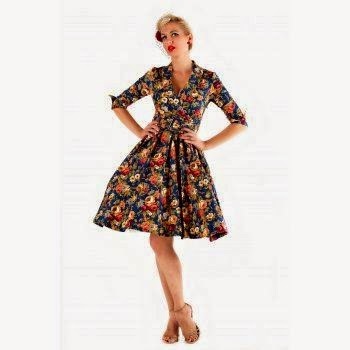 And this Collectif coat (not yet available) is simply stunning! 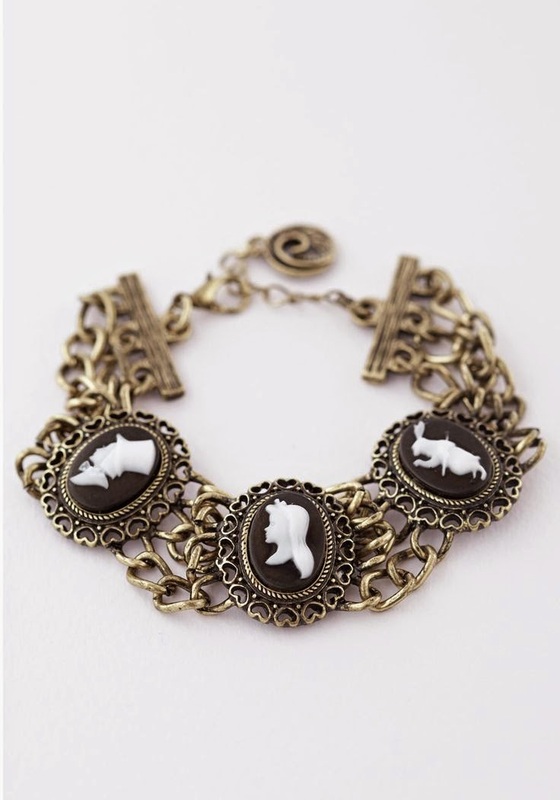 I almost bought the taupe version of this last winter, hesitated, and missed out. Now I'm so happy I didn't buy it, because this green would definitely make me envious!!! Oh all of these are so you! Ah my birthday is coming up too and what I wouldn't give for a pair of bait shoes!